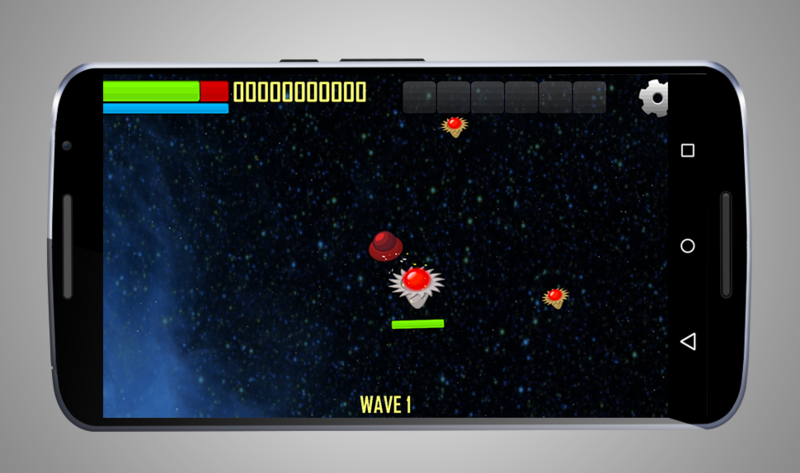 Become a Master of the Galaxy with Aerocorn . Face big waves of monsters and bosses.that invade. 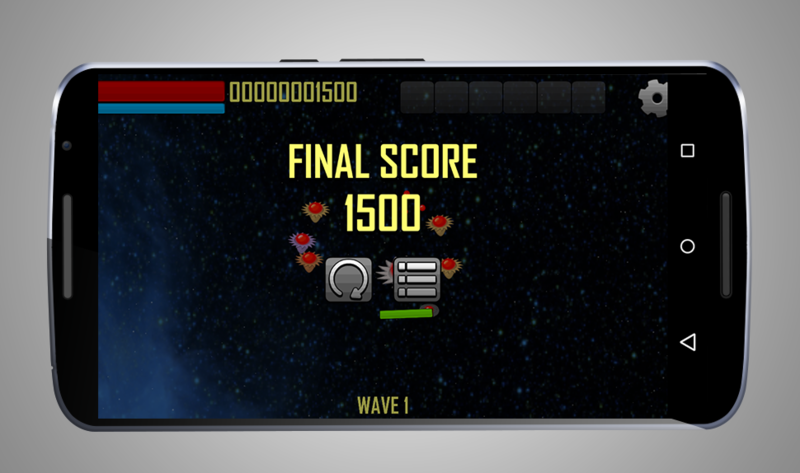 Collect power-ups to increase your fire power. 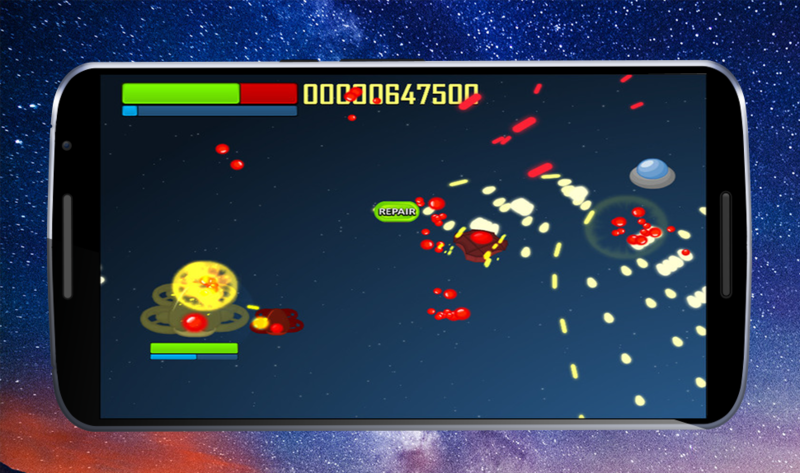 Stand your ground against the alien horde in a pure arcade space shooter Aerocorn. 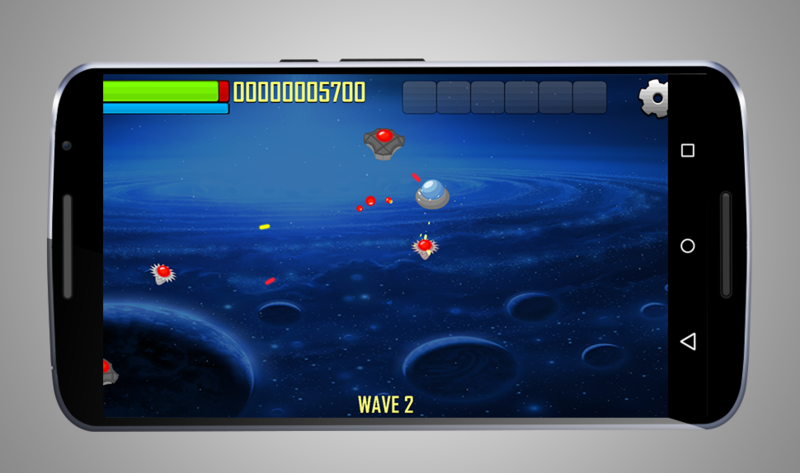 Kill the aliens to save the universe. 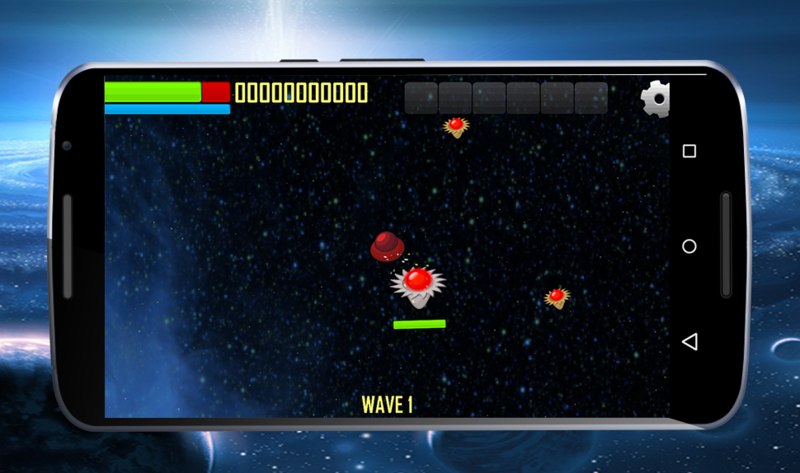 Features: - 4 Difficulty settings - 5 Different Levels - challenging missions - Awesome sound Effects -Stunning Graphics - spectacular end-of-level bosses The Galaxy's future is now in your hands. 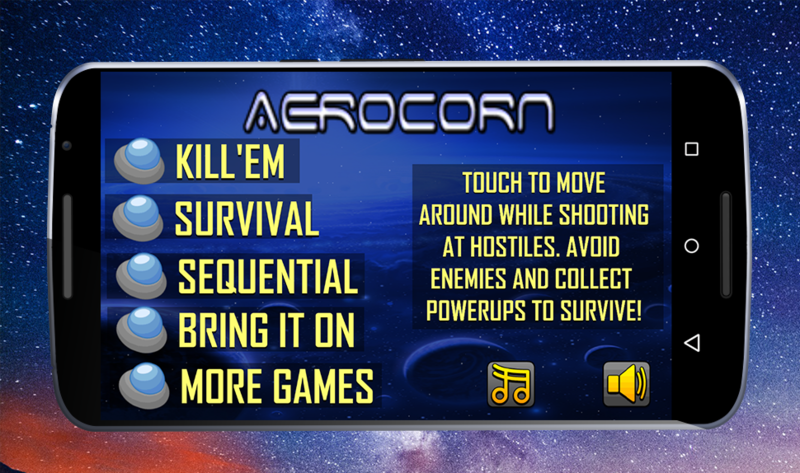 Download Aerocorn today! And save our universe !